Deep thumping bass. Powerful lows. Thudding sound. These are only available with a premium amplifier from Limitless Electronics in Idaho Falls. Take your bass to the deepest levels with car audio amplifiers in Idaho Falls from the below brands. 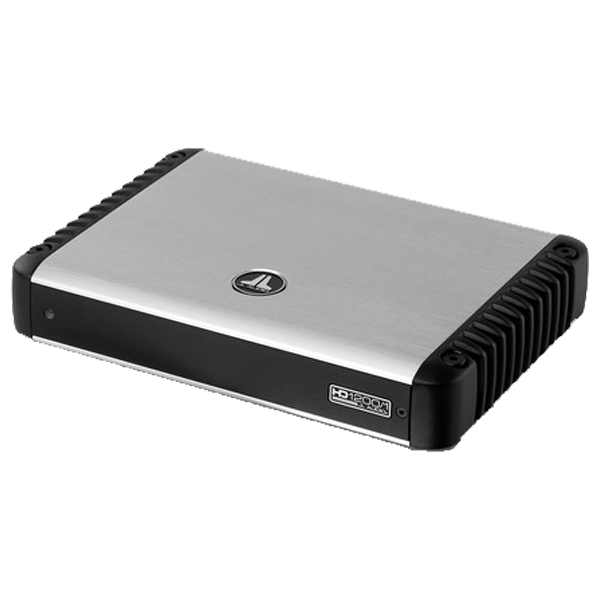 We stock only the latest and best car audio amplifiers in Idaho Falls! Come in today and hear them in action. 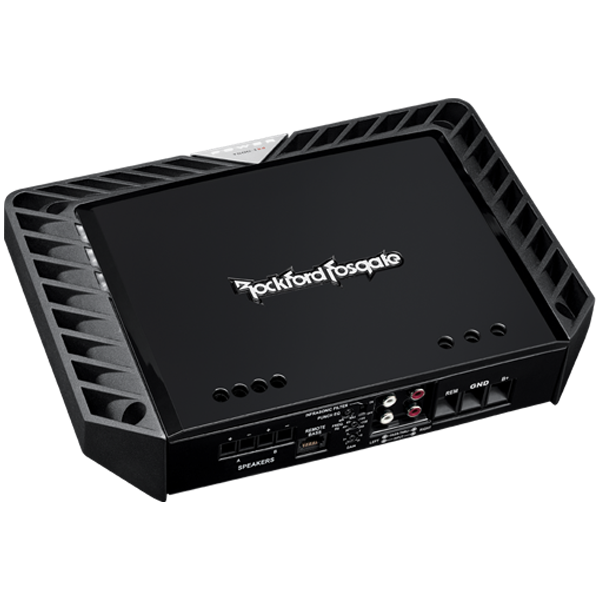 Rockford Fosgate amplifiers are known for their beautiful looks and superior low frequencies. 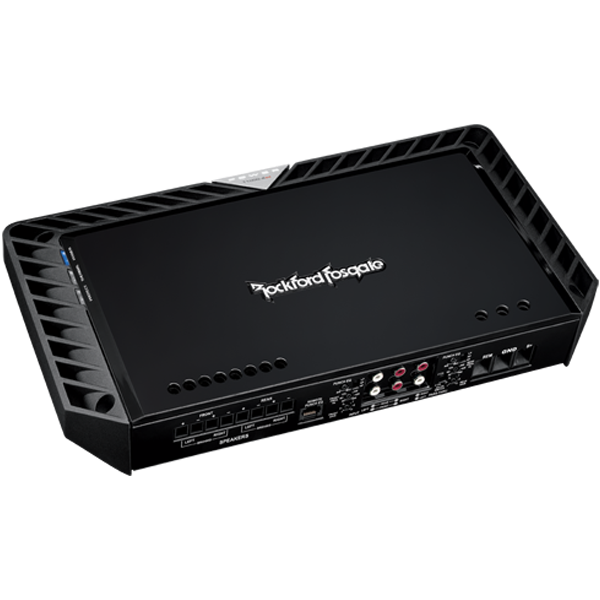 We carry a full line of Rockford Fosgate amplifiers all backed by industry standard warranties. 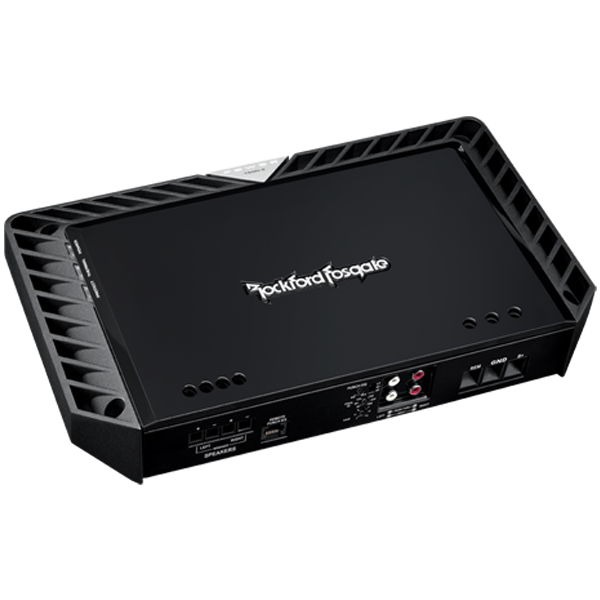 Our technicians know how to make Rockford Fosgate perform at their best. 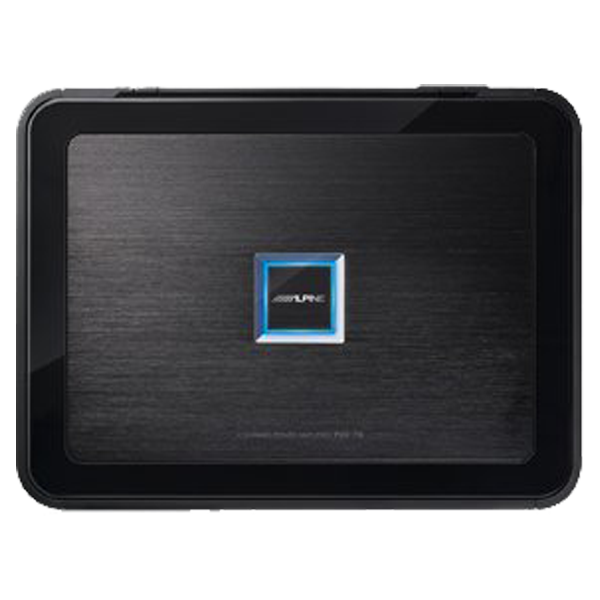 Alpine is a leader in car audio amplification and Limitless Electronics has the latest Alpine models. 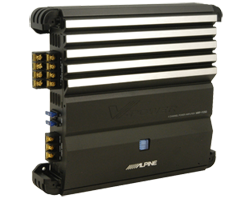 Car, truck, or boat, Alpine amplifiers make any vehicle sound system bump harder and thump faster. 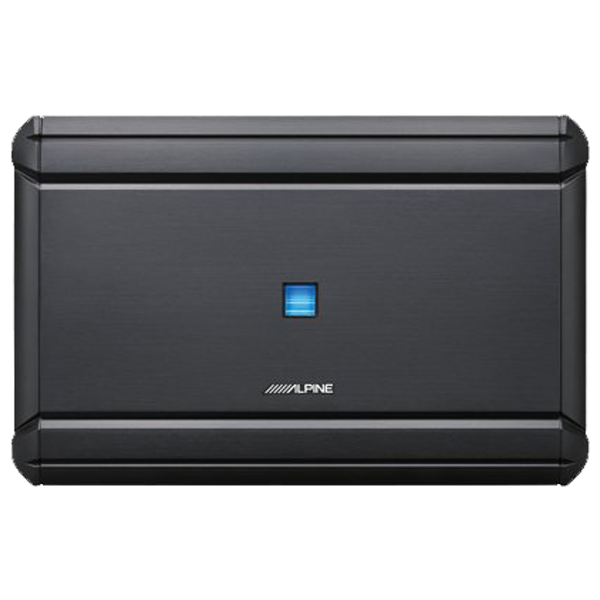 Alpine amplifiers come with an iron clad guarantee to sound better, look great, and perform flawlessly. 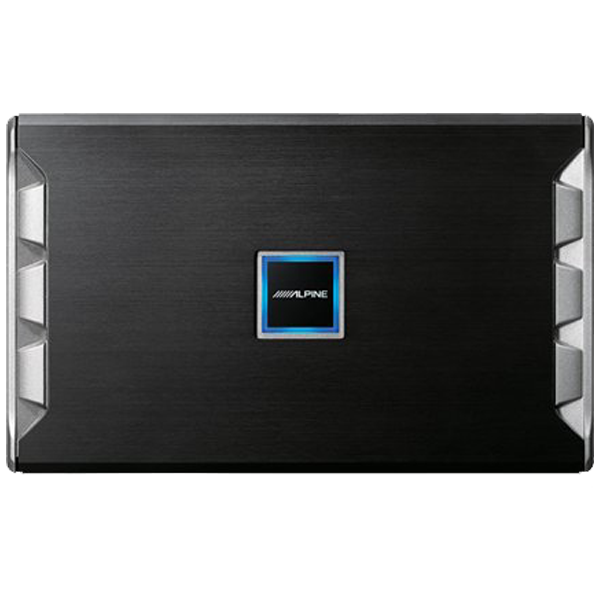 JL Audio manufactures some of the finest amplifiers on the market today. And we have them! 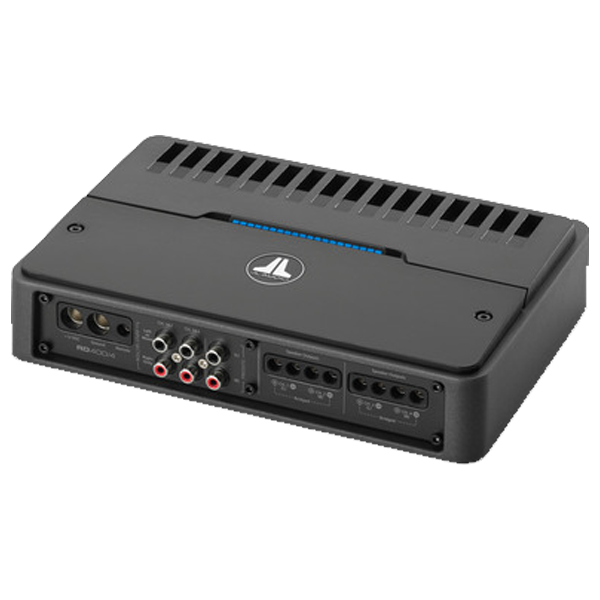 JL Audio amplifiers in Idaho Falls sound better when they are installed by Limitless Electronics technicians. 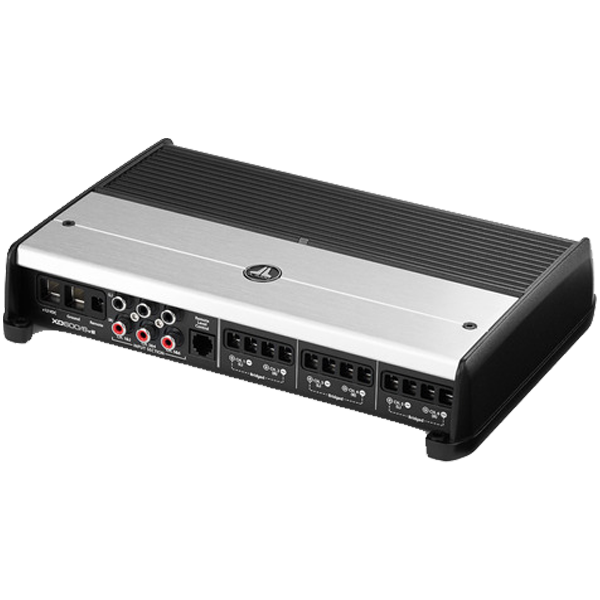 Limitless Electronics is committed to customer service and selling the very best JL Audio amplifiers.